Romania is one of the most beautiful countries of Eastern Europe. The beautiful landscapes of Romania are equally distributed between mountainous, hills and plain. Besides the Carpathian Mountains, an important attraction is the Danube. This is a natural border line with Serbia and Bulgaria; it flows into the Black Sea forming the Danube Delta, the second largest and the best preserved delta in Europe. 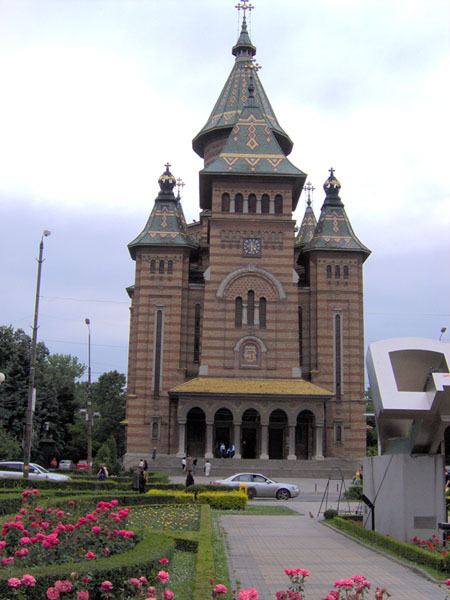 Timisoara was first mentioned as a place in either 1212 or 1266. Timişoara grew considerably during the reign of Charles I, who, upon his visit here in 1307, ordered the construction of a royal palace. Timişoara's importance also grew thanks to its strategic location, which facilitated control over the Banat plain. 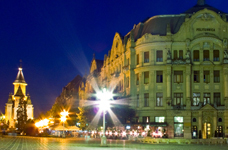 Over the years, Timisoara, the largest city in western Romania has been influenced by many cultures. The charm of this city, settled on the northern bank of the Bega River, lies in its distinct architectural character and vibrant cultural life. Frequently referred to as "Little Vienna," Timisoara is home to year-round musical and theatrical performances, art galleries, museums and a buzzing nightlife. It was the first mainland European city to be lit by electric street lamps in 1884. It was also the second European and the first city in what is now Romania with horse drawn trams in 1867. The Metropolitan Cathedral of Banat was built after the designs of the architect Ioan Traianescu. Behind the Cathedral flows the Bega river, whose peaceful waters mirror the tall maple-trees flanking its banks. 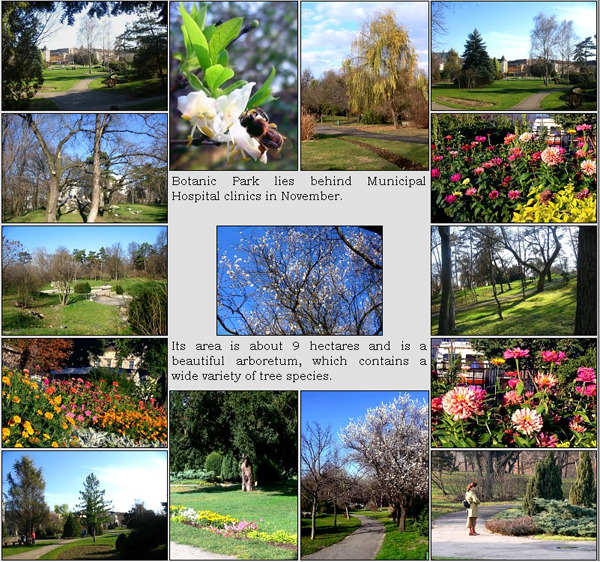 Surrounding the Cathedral on three sides, they spread out the entire area of one of the most romantic parks of Timisoara - "the garden city:, as it has been called - the city that has almost 600 hectares (1482.6 acres) of green spots. It is the oldest monument of Timisoara, built between 1443 and 1447 by John Hunyadi over the old royal castle dating from the 14th century (built during the reign of Charles of Anjou). It currently houses the History Section and the Natural Sciencies Section of the Banat Museum. 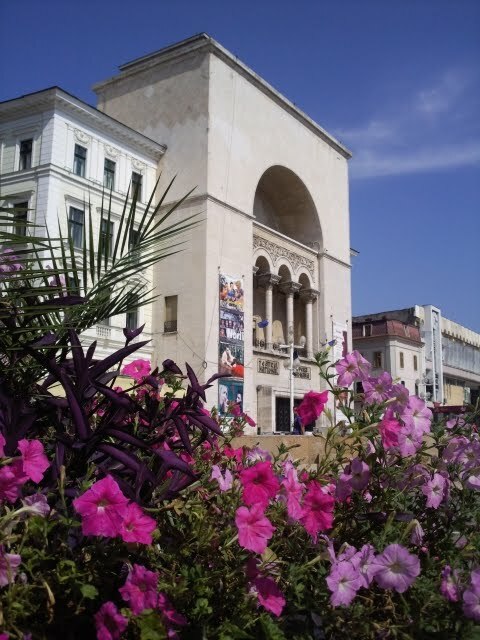 Timisoara is the most powerful cultural center in western Romania.The National Opera is a national company of opera,operetta and ballet, legal public institution subordinated to The Ministry of Culture of Romania. 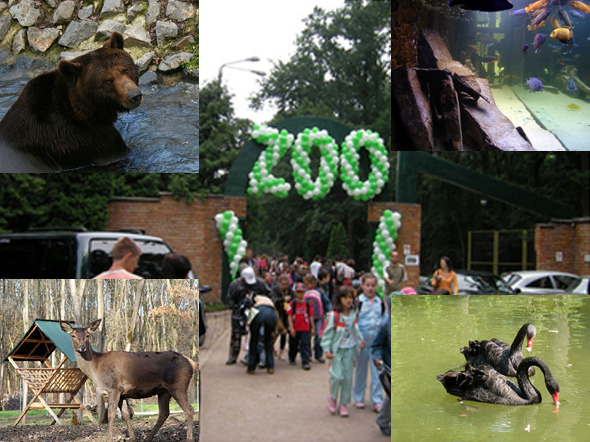 Timisoara zoo is prepared for visitors of all ages. We invite you to an outdoor walk in a space where all the elements were observed and emphasized. You can see a variety of animals, many of them unusual. Copyright © 2010. 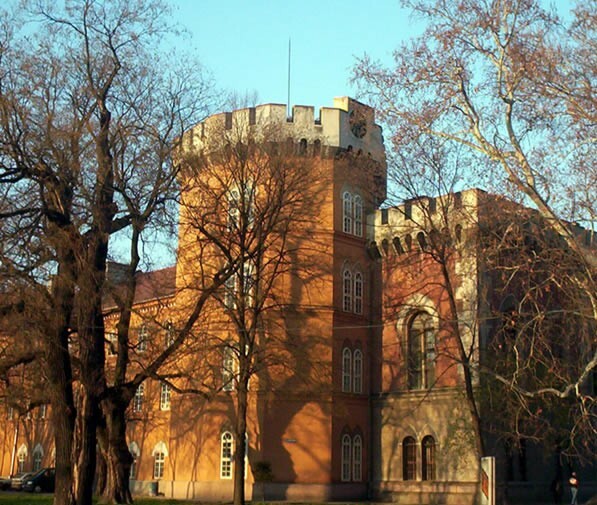 Politehnica University of Timisoara. All rights reserved. - April 23, 2019 8:32 pm.